O Lord our God and Creator, who hast honored men with Thine own image; who hast taught Thine elect, so that most wise are they who give heed to Thy teaching; who revealest wisdom unto babes; who hast imparted Thy teaching unto Solomon and unto all who have sought Thy wisdom: Open Thou the heart, the mind, and the lips of this Thy servant, (Name), that he/she may receive the power of Thy law, and understand the knowledge which shall be taught him/her, to the glory of Thine all-holy Name, to the profit and building up of Thy holy Church, and that he/she may comprehend Thy good and perfect will. 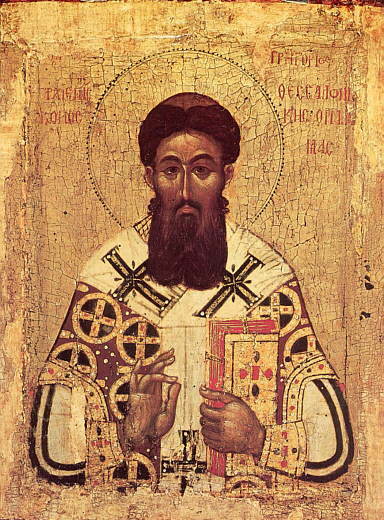 Deliver him/her from every hostile oppression; preserve him/her in the Orthodox faith, and in holiness all the days of his/her life, that he/she may increase in wisdom and in the fulfilling of Thy commandments, that being thus prepared he/she may glorify Thine all-holy Name and become an heir of Thy kingdom. For Thou art God, mighty in mercy, and gracious in strength, and unto Thee is due glory: To the Father, and to the Son, and to the Holy Spirit, now and ever and unto ages of ages. Amen.